LOCATION, LOCATION, LOCATION! 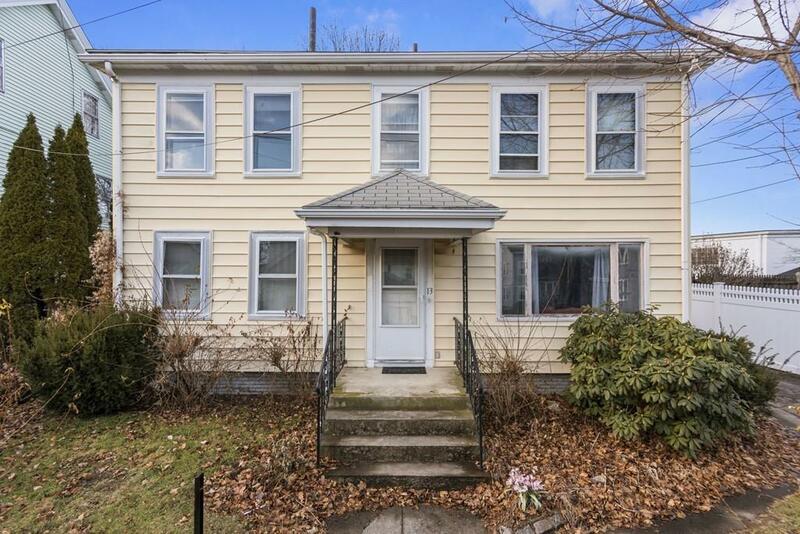 Only steps to Watertown Square, this single family home offers 3 bedrooms and one and a half bathrooms on two levels with a full basement. Only minutes to bus stops, restaurants, shops and highway, the home is located on a large lot, with just over 1/10th of an acre. The driveway accommodates 2-3 cars. A good size yard makes it great for backyard fun. This home is in need of some updates but with some work you're sure to have one of the most highly desirable properties in Watertown. Don't miss your chance!